Here’s the first one. There will be more. 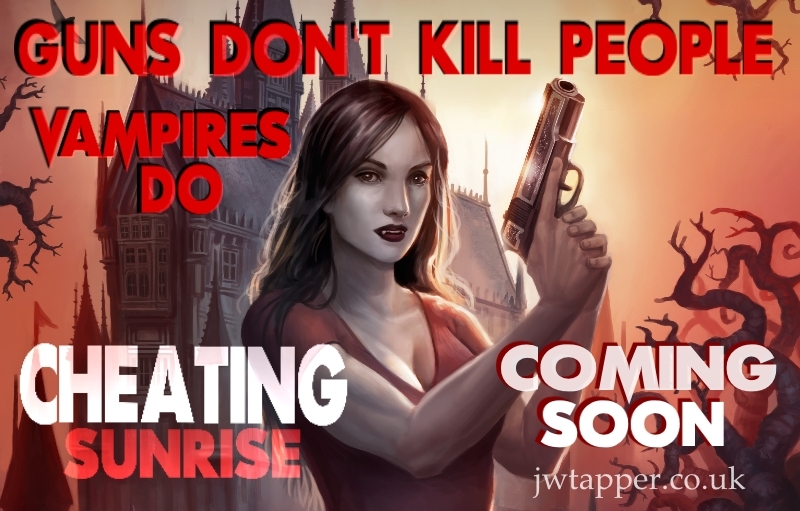 This entry was posted in Blog and tagged cheating sunrise, Promoting a novel, vampire novel checklist by johnt321. Bookmark the permalink.